The Global Design Thinking Alliance (GDTA) and its member institutions host events all around the world. Here you can find an overview of past events. 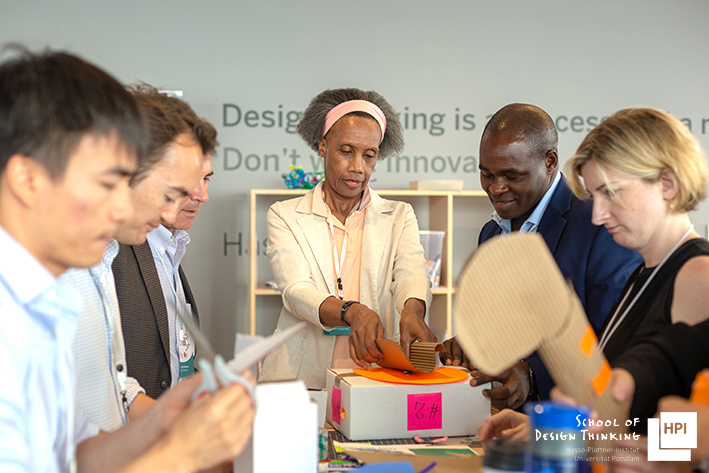 From August 9-10, 2018 Hasso Plattner Institute (HPI) and the Global Design Thinking Alliance (GDT) hosted a conference dedicated to the topic “Facing Global Challenges in Education – Innovation, Design Thinking and Education in the 21st Century”. GDTA member institutions introduced their programs and discussed how to redesign the educational experience. 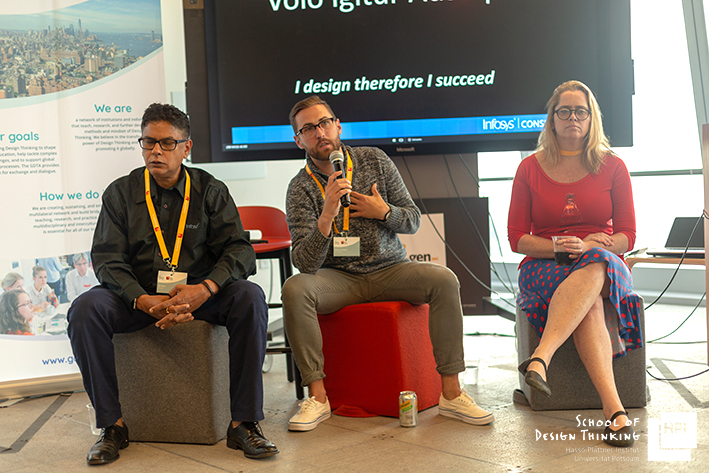 On August 13, 2018 Hasso Plattner Institute (HPI) and the Global Design Thinking Alliance (GDTA) hosted a conference dedicated to the topic “Designing Digital Transformation: Focus on Society”. Together with more than 60 participants, we explored the opportunities Design Thinking creates in shaping a common vision for our digitized future and its potential to drive sustainable development of our society. On August 14, 2018 Hasso Plattner Institute (HPI) and the Global Design Thinking Alliance (GDTA) hosted a conference dedicated to the topic “Designing Digital Transformation in the Business World”. 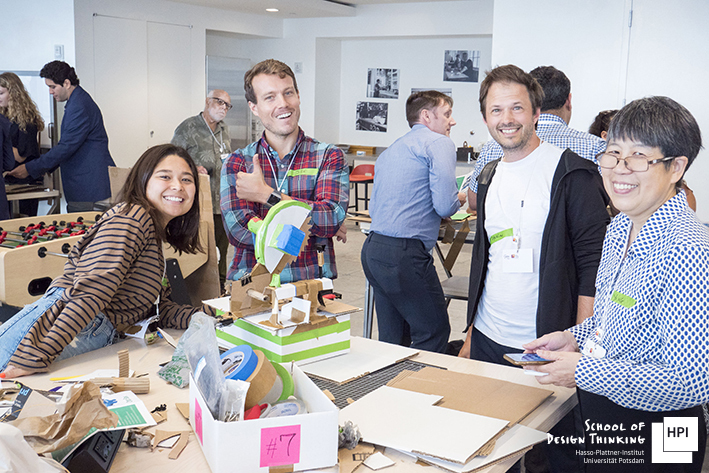 During the conference, more than 70 participants took part in a Design Thinking activity introducing prototyping as a team-building exercise. In an afternoon session companies such as Coca-Cola shared their experiences with applying Design Thinking.